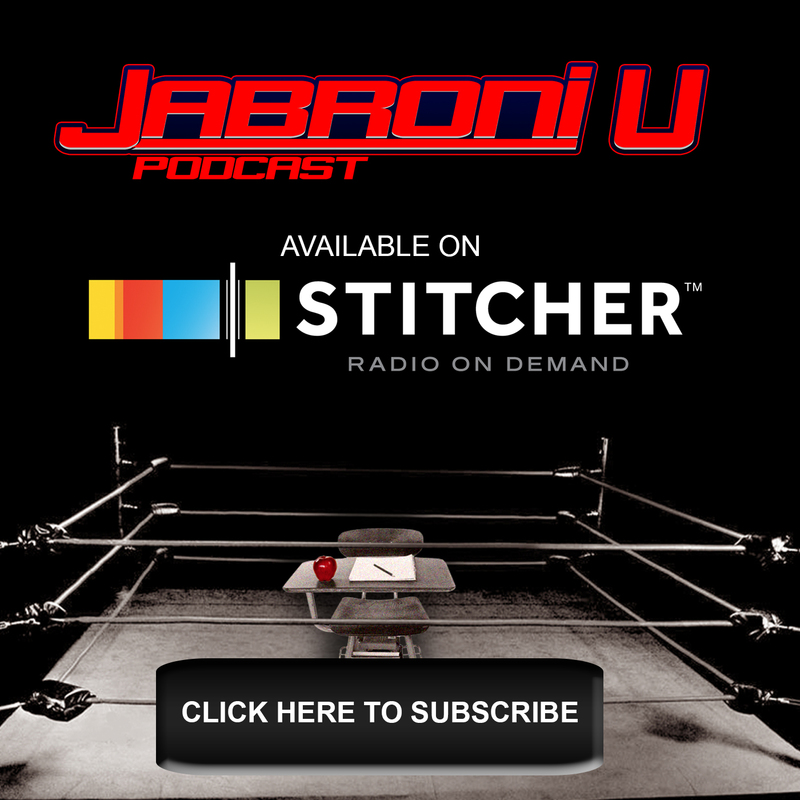 On this exhilarating episode of Jabroni U, we react to what just unfolded in front of our eyes. We’re all very sore about some things that went down. Ten staples in our foreheads sore. There were also some shining moments as well. It’s not all bad! You also get to find out who won the predictions. Could James have come out on top again? That dirty Jabroni? Listen to find out! On this, Part 1, Extra Credit episode of Jabroni U we make our predictions before watching #SummerSlam on the WWE Network (Only $9.99 a month). We also have a tasting of Paige’s new Ghost Pepper Whiskey and we preview a new theme song, for a certain wrestler, that’s certainly winning in the entrances department. Connor McGregor slams WWE, Rollins faces Finn Balor at Summer Slam and Pepsi makes life worth living with the re-release of an old favorite! The guys talk about all of this and more. Let me be Crystal Pepsi, we go deep… aliens in singlets deep. 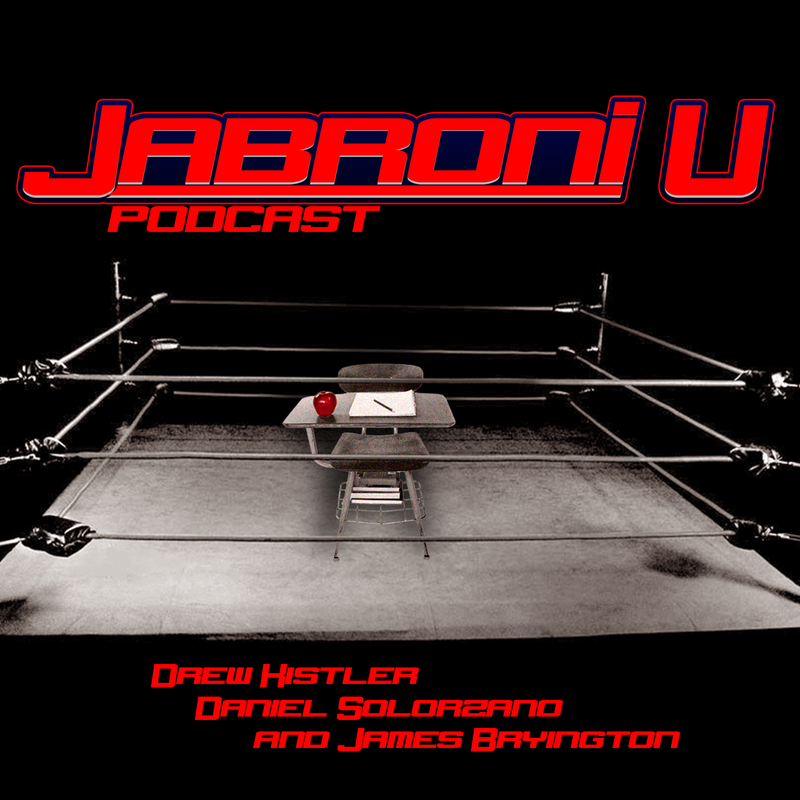 On this Extra Credit special episode of Jabroni University the guys get together and make their predictions before Money In The Bank. Then they get back on the mic directly after the event to discuss the outcomes. Tune in to see who wins the predictions and get schooled on Daniel’s “flawless” guessing algorithm, Kafabremetrics. On this 5 electrified Finn Balor headed episode of Jabroni U we talk NXT Take Over The End of the Beginning and ask each other “WTF does that mean?”. James watched Wrestlemania 31 in full for the first time and got to know the Bulgarian Brute Rusev in all his tank driving glory! Also… don’t forget the “Best Catchphrases of the Decade” video that’s sweeping the nation. Once again Roman Reigns is being forced on us. We made a Jobroni U sponsored version of the “Top 10” and we have a feeling it’s what the WWE wanted to make.